Founded in 1981, PTFE-Mart has been dedicated to the fabrication of PTFE products for over 25 years. We offer diverse lines of high-performing custom and standard PTFE products. Our in-house manufacturing and design capabilities enable us to meet customized requirements with quick turn-around time and competitive pricing. Our services include coating, lining, etching and molding at competitive pricing with best quality as possible. Virgin and reprocessed grade PTFE products are also available. Our unique line of products are widely used in many industries throughout the world, including transportation, laboratory equipment, aerospace, electronic, food processing, chemical engineering....etc. Our research and manufacturing plant located in Shanghai, China is a DuPont LIA (Licensee Industrial Applicator) and also ISO 9001 certified. Contact us if you have questions regarding Teflon industrial coating, Halar coating for stainless steel ducts, conveyor zed oven coating, PTFE sheet lining and all other related products. MTFE-Mart is always striving to meet the needs of its customers. PTFE (Polytetrafluoroethene or Polytetrafluoroethylene) Teflon chemical is a flouoropolymer which finds itself in many applications. PTFE's best-known trademark in the industry is the DuPont brand name Teflon. The material is non-reactive and often used in containers and tubing for reactive and corrosive chemicals. PTFE-Mart Enterprise was founded in 1981 and has devoted itself to sales and processing of PTFE Teflon products for over 25 years. We invested in the first PTFE factory in Shanghai back in 1998. 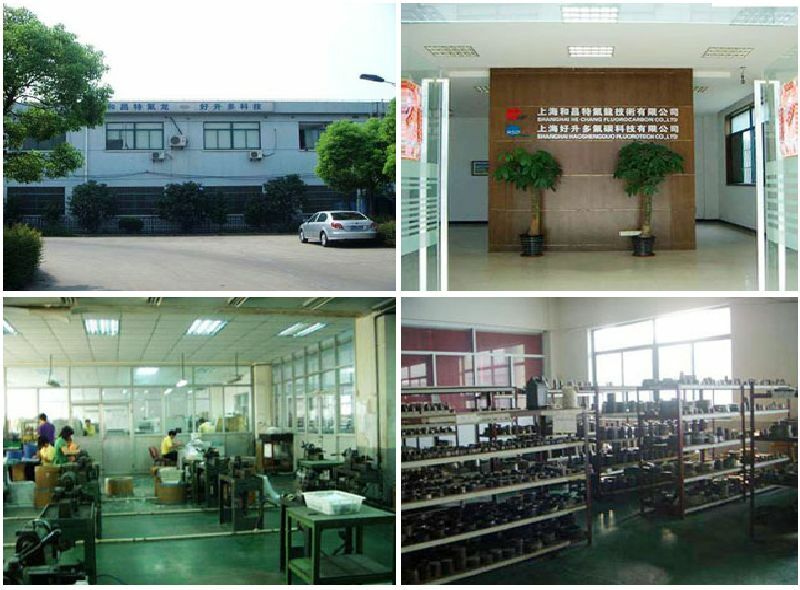 And in 2004, we set up our second Teflon factory in Wuhan. We are your best partner in Taiwan and can serve you in the Teflon industrial coating, Halar coating for stainless steel ducts, PTFE oven coating and more PTFE Teflon products.